2. Make time for yourselves. As new parents, you can often find yourselves getting wrapped up in all things baby. 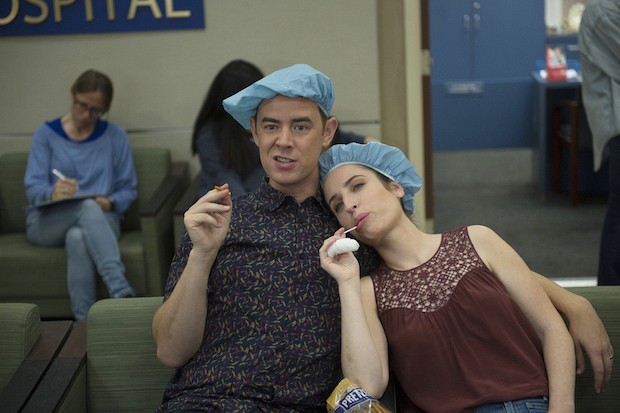 So, it's important to take some alone time and maybe even a date night, like Jen and Greg inadvertently did on "Hospital Boudoir Time-Out Namaste" (Episode 9, Season 1), after Jen cut open her finger and had to spend hours in the hospital without Lark.